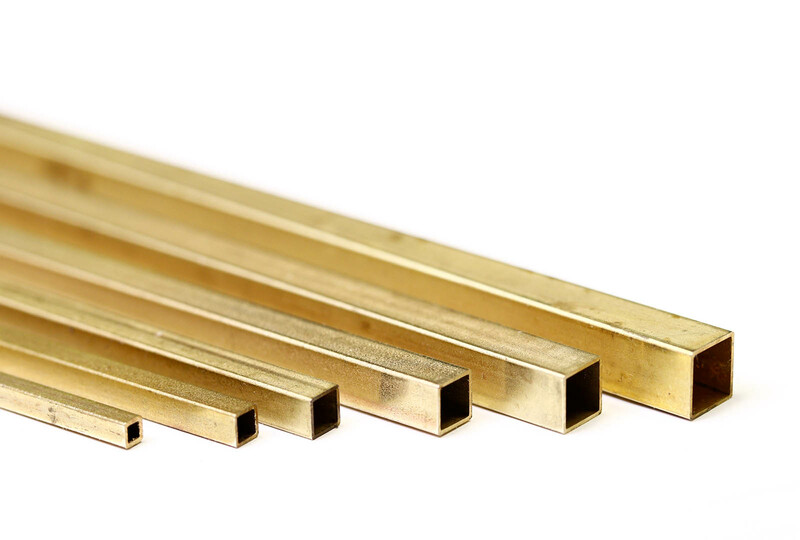 Precision square brass tubbing. Made to slide and fit inside one to other, it is a perfect material to work with, you can cut, sand and polish. Commonly used to make connexions in arms, legs or parts you need to reemplace like hands and heads. This is the type of connexions we use in all our ranges of rigs and winders. The size used in all our rigs and winders is 4,76mm .